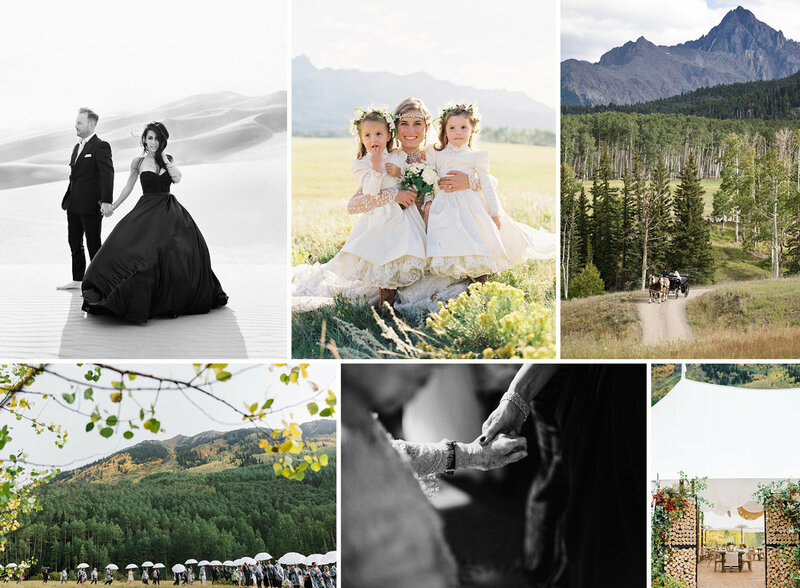 Telluride, Colorado for you has been a family tradition, one which you are carrying into your own new family. It truly is one of the most incredible locations in the world to be photographed, and this is the magnificent framework you guys have chosen for the celebration of your story. Quite honestly, we love you for it! 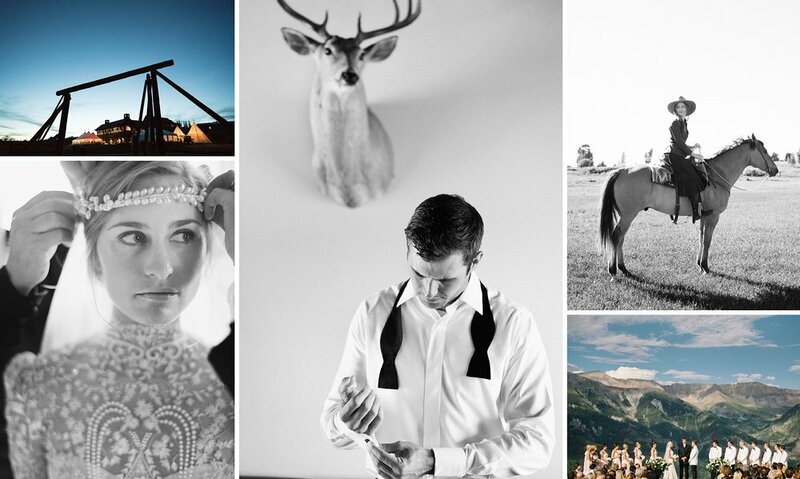 The visual possibilities in the valley are endless and your property will make the perfect backdrop; authentic moments, the tears of pure joy, intimate portraits of cherished loved ones it’s all there and we cannot wait to capture all of this for you.